There's always a friend nearby to chat with! 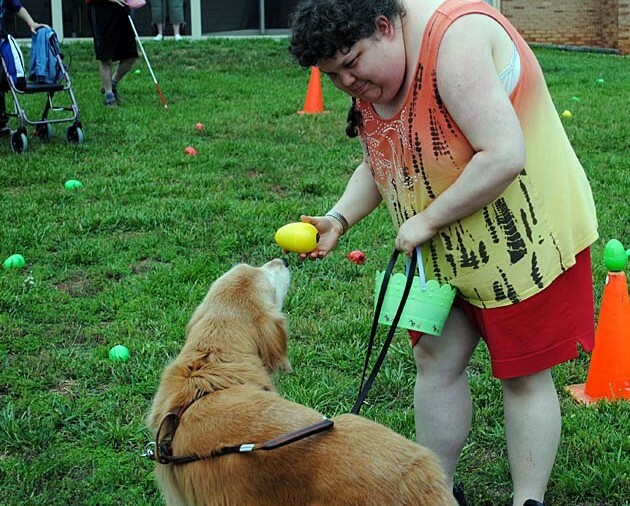 Since 1967, Camp Dogwood for the Blind & Visually Impaired has been a beacon of service to citizens from all over North Carolina. This summer destination provides a wonderful and therapeutic vacation retreat for persons with blindness and visual impairment. 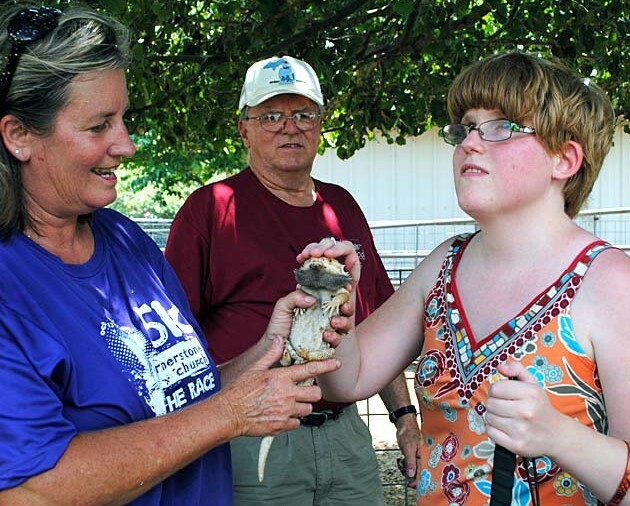 Every summer, up to 880 campers enjoy weekly stays with numerous recreational and entertaining activities. 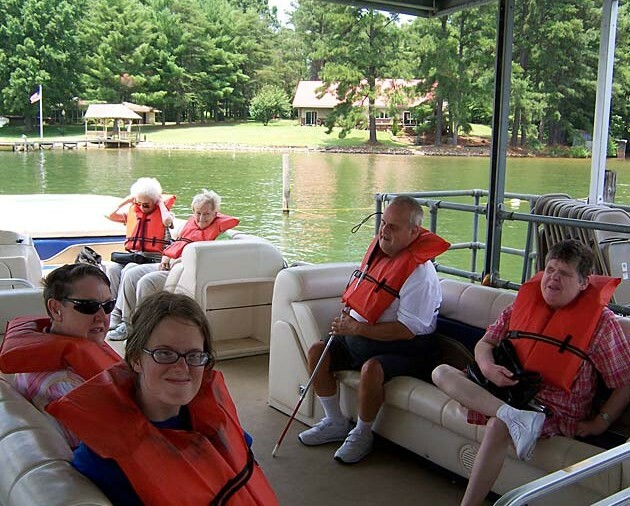 Our guests enjoy fun and relaxation while developing friendships with each other staff, and volunteers. Please consider joining us for a week of fun and fellowship! Please contact us at information@nclionscampdogwood.org or call: 828-478-2135 x230 or x229 with your questions or to request an application. 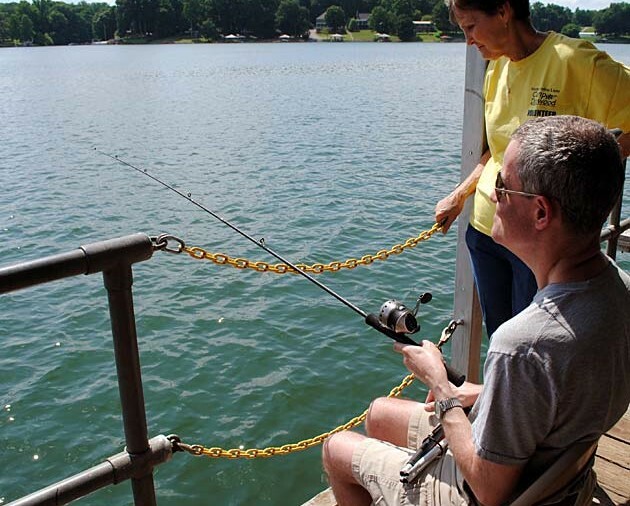 Camp Dogwood is a recreational facility located on Lake Norman in Catawba County. We operate a recreational program consisting of 10 one week overnight sessions for adults with blindness and visual impairment. Typically campers arrive on Sunday afternoons and depart the following Saturday morning. 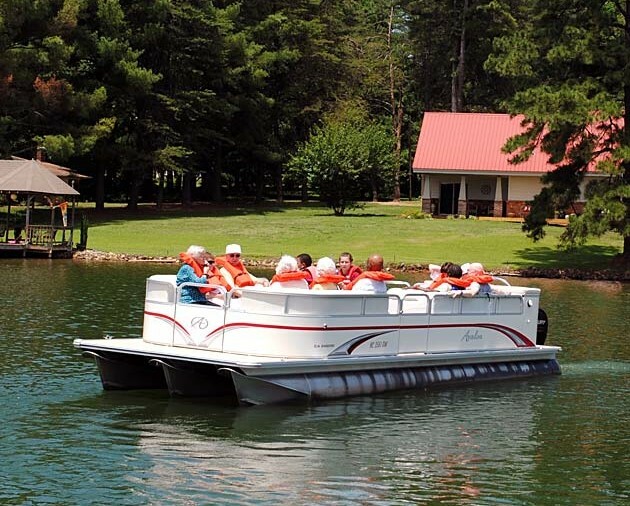 This recreational/vacation experience includes but is not limited to boating, fishing, swimming, tubing, art, crafts, mini golf, and off campus trips to shopping, seminars, bowling, the art museum and zoo. The staff to camper ratio is usually one to six. 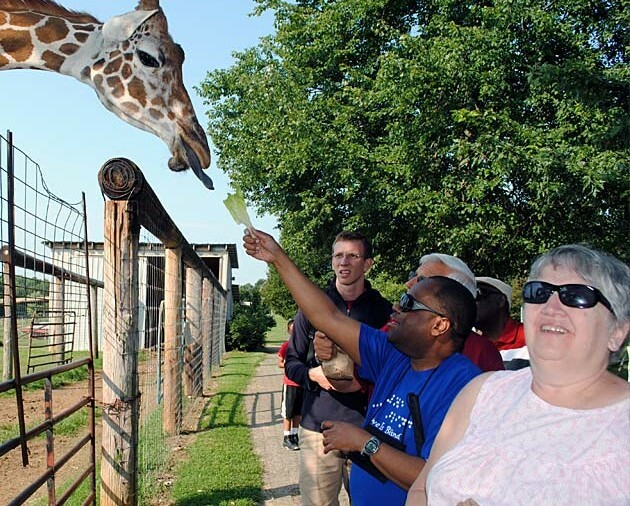 In addition to staffing the various activities, our staff serve as sighted guides, assist serving meals, and in other capacities that serve our visually impaired and blind guests. Our goal is to provide a week of fun and fellowship. 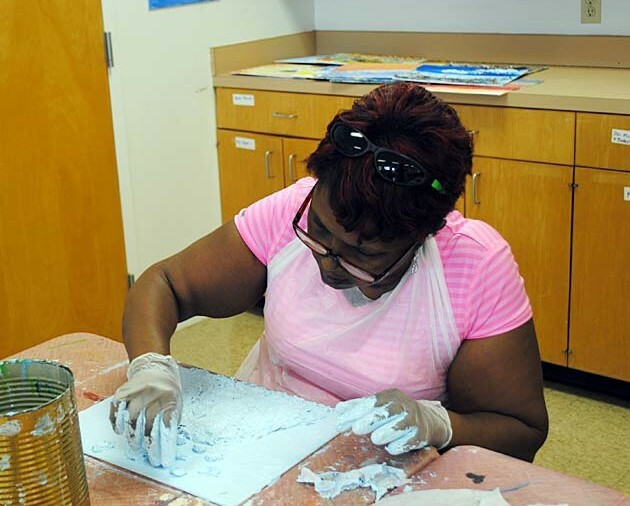 We serve ages 18 years up to 100 years in this program. Campers must be able to provide their own self care. 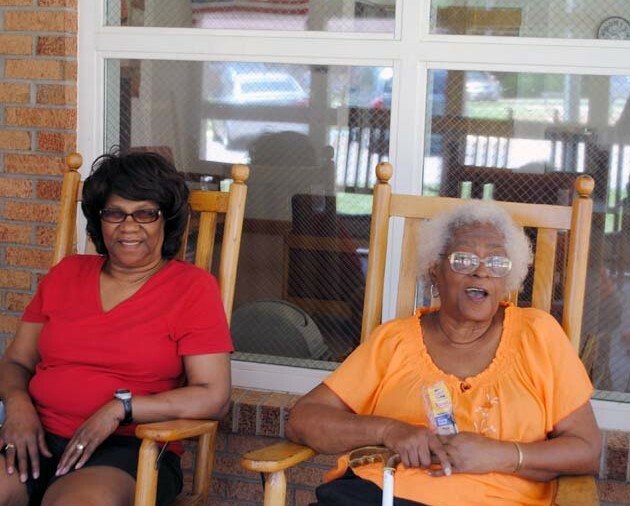 If they need assistance with self-care they may bring a caregiver with them. This recreational facility is the flagship of the North Carolina Lions organization. When you hear the word camp you probably think of kids and tents. We are the opposite of that. Our accommodations are resort and hotel style. Our hotel style guestrooms are fully fitted with two full size beds, all linens, a private bathroom and individual heating/cooling. Our grounds have paved roads and sidewalks for easy mobility.